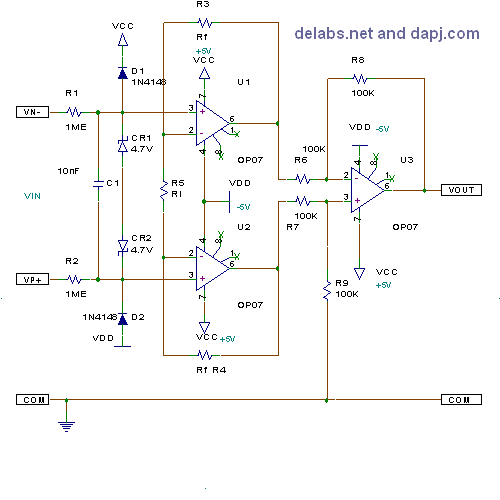 This is the best Instrumentation OpAmp, Great CMRR, ensure supply has no ripple and keep analog and digital grounds separate. 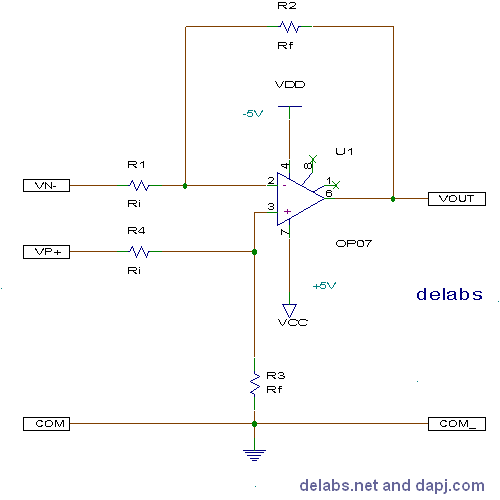 Ri can be replaced with a trimpot and resistor to alter gain. Connect a preset ends to pins 1 and 8 and preset wiper to VCC for Offset Null when high gains are configured. 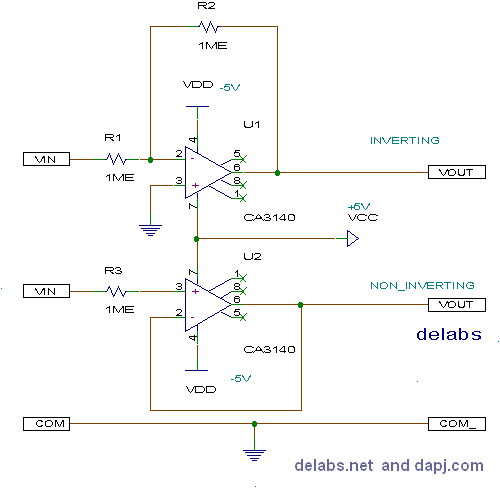 The Input zeners and diodes form a protective clamp for all voltages above VCC-VDD. If supply is changed to +12 -12 change zeners to 12V zeners. Use similar Zeners at output to protect Output from being zapped by overvoltages or high energy - voltage*frequency transients. Add plastic capacitors across Rf for damping AC operation or ripple. Also avoid floating inputs by providing a bias. If output impedance of a point is a high value then connecting another circuit at that point will load it resulting in malfunction or error. Buffers are used as interface between circuits. Low impedance of an output means it can source sink lot of current, when you need 2 opamps use LF353 or TL072 which are dual opamps. A non-inv FET input is the best buffer, for inverting buffer use high R values Using very high R values like 2.2M or higher requires a glass epoxy PCB and guard rings around pin 2, 3 to prevent leakage currents on the PCB reaching the PINs. Also moisture and dust has to be prevented by using RTV coating or Varnish. Use 78L05 79L05 for the dual supply required by this circuit.